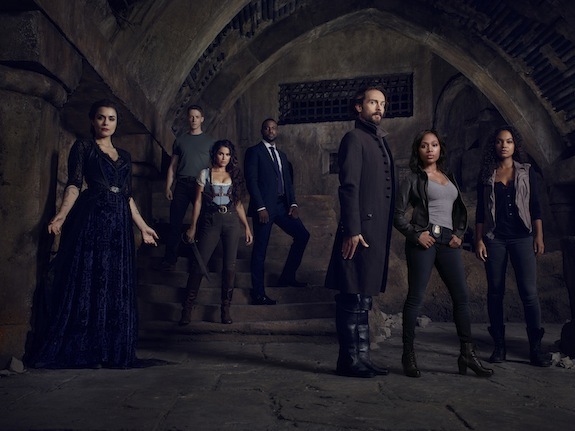 SLEEPY HOLLOW has added a new series regular to the mix: Nikki Reed. A rep for the show has confirmed that Reed will play Betsy Ross, Ichabod’s ex — and Ross is most famously known for being credited with sewing the first American flag. 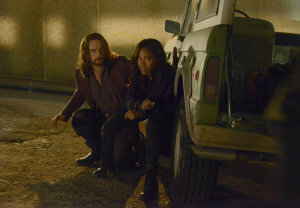 The addition of Reed comes at a key time for SLEEPY HOLLOW. The show lost showrunner Mark Goffman between seasons (Clifton Campbell was named as his replacement.) And on-screen, Katia Winter’s Katrina and John Noble’s Henry were killed off at the end of season 2, while Orlando Jones (Irving) opted to exit the show. The Hollywood Reporter first broke Reed’s casting.